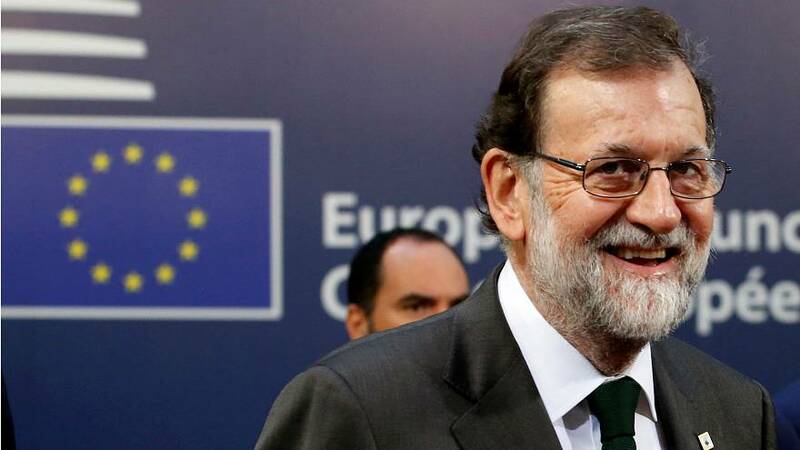 Spanish Prime Minister Mariano Rajoy addressed the situation in Catalonia during a press conference in Brussels on Friday and blamed the region’s leaders for the crisis. Rajoy also confirmed that he would announce measures to impose direct rule on Catalonia on Saturday at an emergency cabinet meeting. The measures come from the never-used-before Article 155. “The ones to blame are the ones who didn’t follow the law,” said the Spanish PM. You can watch the press conference in its entirety here.